Join your fellow crafters and get stamping! 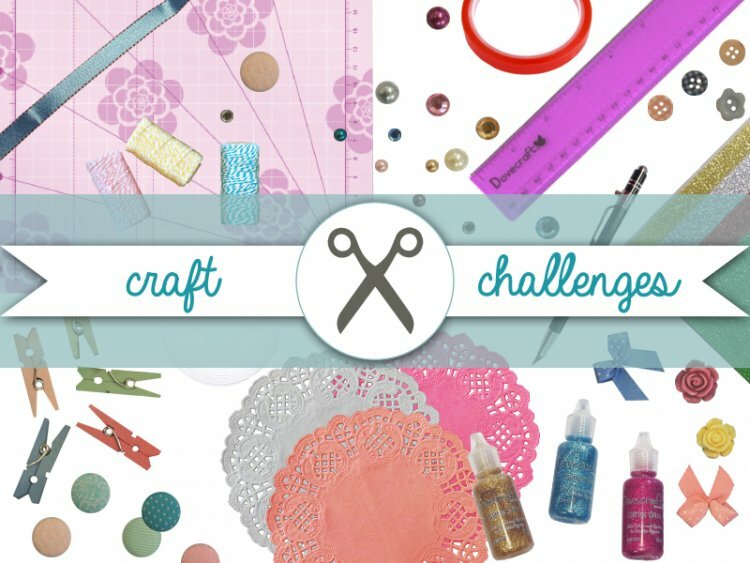 This craft challenge has no set rules so you can style your project how you like. Here are some projects made by our design team member Maxine to inspire your entries. Upload your projects using the tag TC-Stamp so everyone can see your entries in the project gallery. The closing date for this challenge is Friday 31st July at 12pm; we look forward to seeing what you make! There is a crafty prize for the chosen winner so it is definitely worth taking part.